The Saskatchewan Registered Nurses’ Association (SRNA) is a nonprofit, self-governed agency. The SRNA is accountable for ensuring members are competent in providing the services that society has entrusted to them. Individual members are personally accountable for their professional nursing practice through adherence to the code of ethics, practice standards and maintaining of competence. SRNA is responsible for processing and maintaining documentation for the entire registered nurse (RN) lifecycle from the initial application to become a nurse to the retirement request. Here is how SRNA integrated its Aptify membership management system with Laserfiche to manage RNs and their associated documentation. Aptify is a membership database that stores the whole professional history for the organization’s members; in this case, RNs. Aptify also helps manage registration renewals and other tasks associated with being an RN in Saskatchewan. The integration allows Laserfiche documents related to a particular RN to be accessed directly from the RN’s record in Aptify. 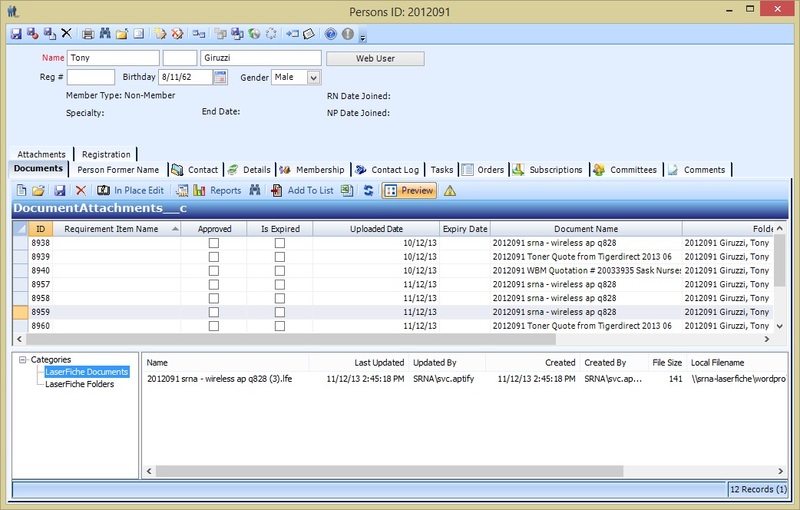 The integration places a Laserfiche Client document shortcut right in the individual’s record in Aptify. Clicking the shortcut opens the document or folder directly in the Laserfiche Client. For example, when an employee is looking in a nurse’s Aptify record, the shortcuts to the annual registration documents are included in the Documents tab. The Laserfiche-Aptify integration is part of a larger business process. An RN uploads a document such as an application, proof of identity or registration form via SRNA’s secure website. During the upload, the document is assigned the proper naming convention so that it can be correctly processed with Laserfiche Workflow later: Contact ID_Contact Name_Document Type_Document Date. This document arrives at a special folder on the network drive. Laserfiche Import Agent monitors the network folder and imports any new documents into Laserfiche. Laserfiche Import Agent is configured to process only certain types of files, such as .png and .pdf, in order to make sure no viruses or spam get imported into Laserfiche. Parses the document’s name with the Pattern Matching activity to obtain the Contact ID, applicant name, document type and date. Assigns the values obtained from parsing the file name as tokens with the Assign Token Values activity. Creates a new folder with the Create Entry activity. Assigns a template and populates the metadata with the tokens extracted from the file name. 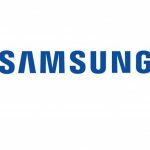 Renames the original document and folder to eliminate the delimiters. Moves the folder to the correct parent folder. 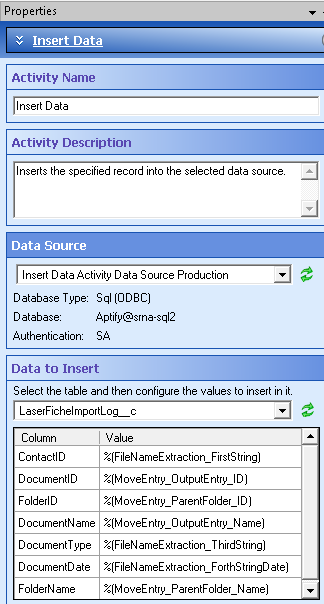 Uses the Insert Data activity to push the tokens created for contact ID, folder ID, document name, document type, date and folder name into the LaserficheImportLogs_C table in the Aptify database. 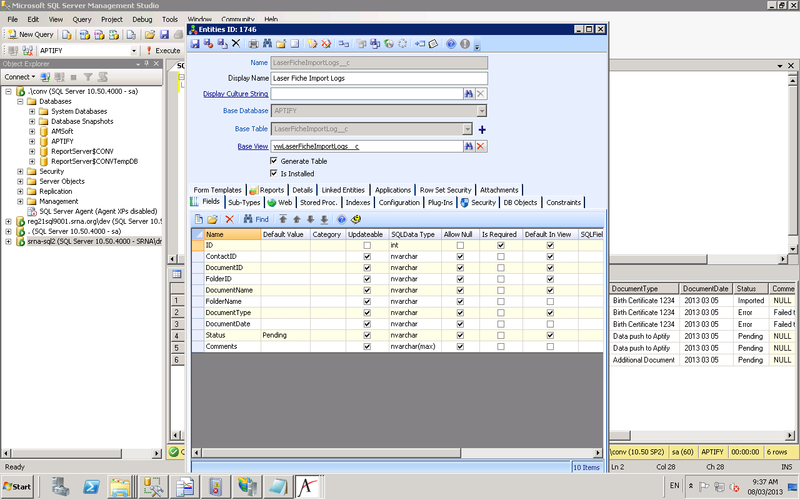 The LaserficheImportLogs__c table is used for staging communications between Laserfiche and Aptify. ContactID: Contact ID from Laserfiche (derived from the file name). DocumentID: The identifier of the document created in Laserfiche. 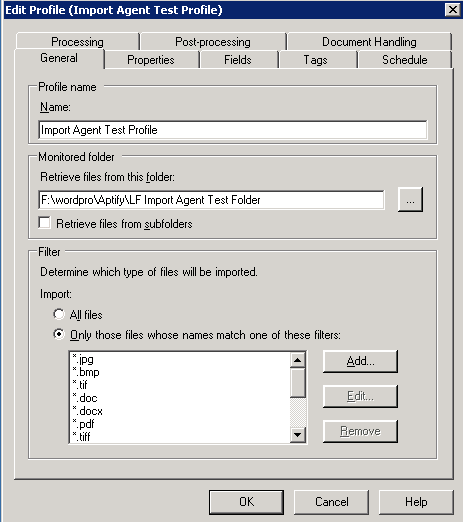 FolderID: The identifier of the folder created/used in Laserfiche. DocumentName: The full name of the file. FolderName: The name of the folder. DocumentType: The name of the document type (derived from the file name). DocumentDate: The document date of the file (derived from the file name). An Aptify process scans the LaserficheImportLog_C table every 15 minutes for records with a pending status. Pending records are read and converted into DocumentAttachment__c records. 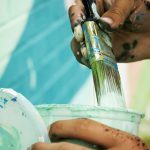 DocumentAttachment__c is a new table used for linking document submissions to records in Aptify without actually having a standard Aptify attachment. 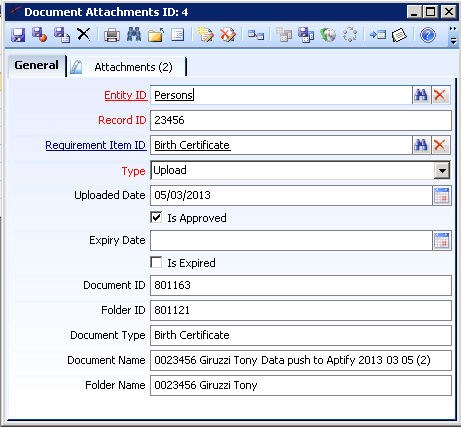 The data from the pending record is used to link the new DocumentAttachment__c record to the correct person and store the other Laserfiche information, such as document ID and folder ID, in Aptify so that it is visible to the user. The log record from Laserfiche is then updated based on whether the process completed successfully. Comments or errors are stored in the log. When the DocumentAttachment__c record is created, a pair of files is generated automatically in the file system and attached to the new record using Aptify’s standard attachment records. These files are in the .LFE format used by Laserfiche to allow documents or folders to be opened in the Laserfiche application. The content of the LFE files is a fairly simple XML string. 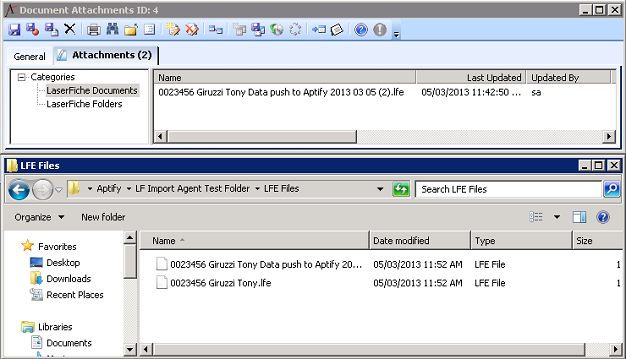 Aptify can create the LFE files just by filling in the correct entry ID that was passed from Laserfiche. The format is the same for both documents and folders since each entry ID is unique. This approach allows users who have Laserfiche installed to open documents directly from Aptify as if they were in the Laserfiche Client. 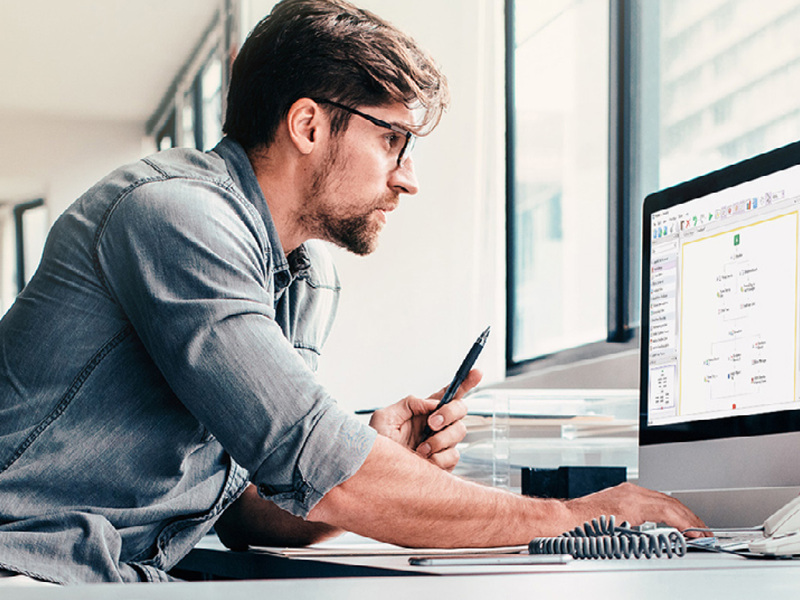 Earlier plans included using Laserfiche Web Access instead of the Client, but users are more familiar and more comfortable with the Laserfiche Client so this is a more seamless approach from their perspective. Since Aptify stores the document and folder IDs, the web interface is still an option should it be needed in the future. Here is a copy of the original process diagram. Information is at employees’ fingertips and always available when it is needed. Lookups are fast. 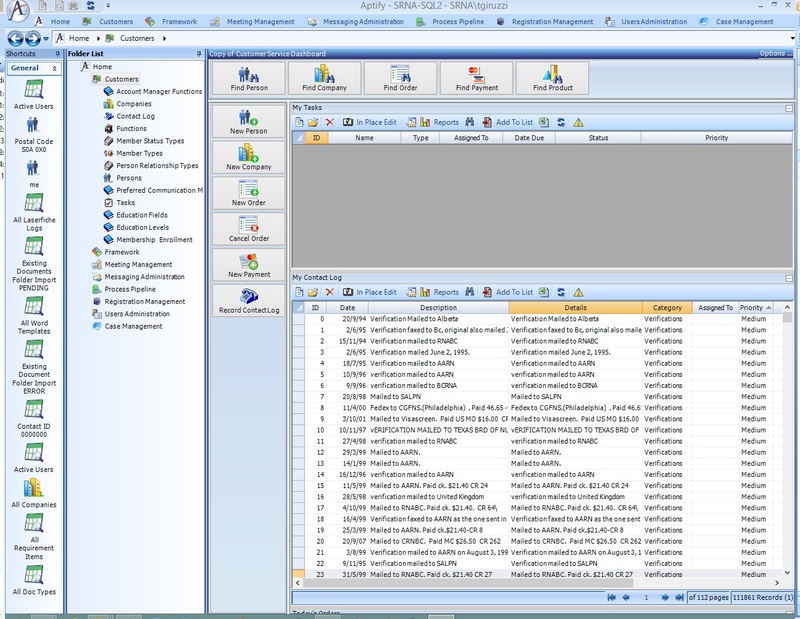 Employees do not have to search in two different programs as the integration makes all the information available within Aptify. Customer service is enhanced since requested information can be accessed quickly.